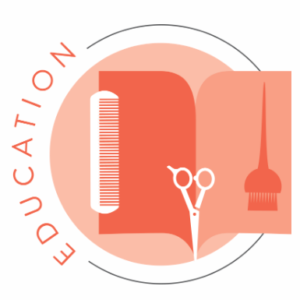 Online coaching sessions have their benefits…If you want to take it to the next level for your salon and education team, book an on-site visit! We come to you and work with your team in person, covering areas of education that are specific to your teams needs. 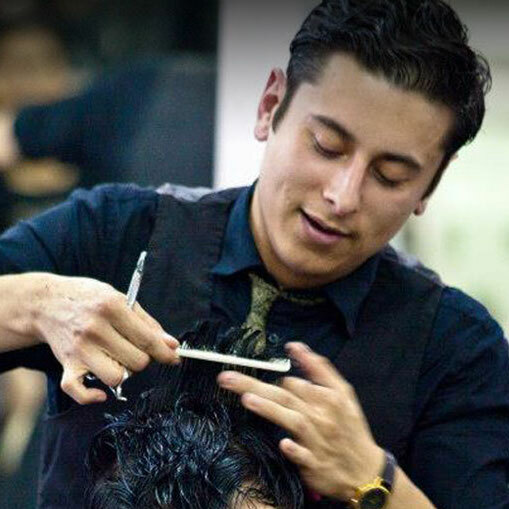 Jon Rizo, Co-Founder and Lead Education Trainer, will visit your salon for a one-day (6 hour) visit and consultation. 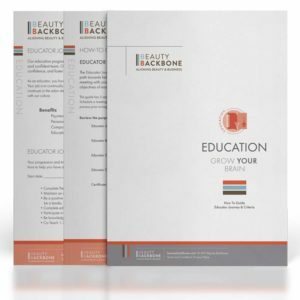 Jon will assess your education program and leave you with a list of recommendations and action items.